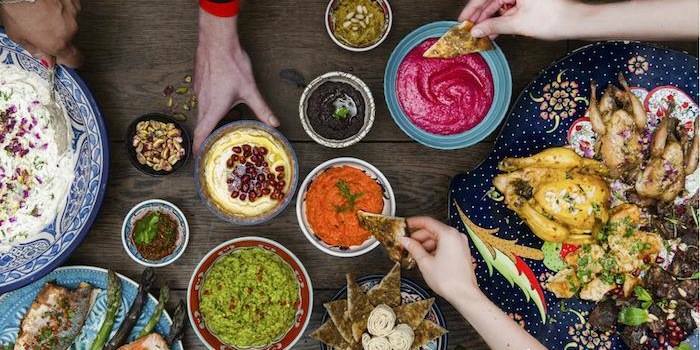 Visit The Exchange for their Middle Eastern Winter Feast and enjoy a glass of Prosecco, look around the exhibition on arrival and tap along with festive music. Lafafa Catering will then serve a three-course winter feast, accompanied by a glass of wine - and then from 9pm you can dance your socks off to DJ King Louis This party is designed for multiple groups to dine together, however private events for more than 20 participants can be organised. Call Sian Andrews on 01736 363715 to discuss your requirements. Or, book your ticket here.